A show featuring music from the roots up. We explore the progressive side, spotlighting the music that reaches beyond traditional Bluegrass music. Plus we get into music from the younger generation of pickers adding their feelings and flavor to our roots music traditions. On our Bluegrass get-together today, we celebrate the birthdays of Alan Bibey, J. D. Crowe, the late Carter Stanley and some others. 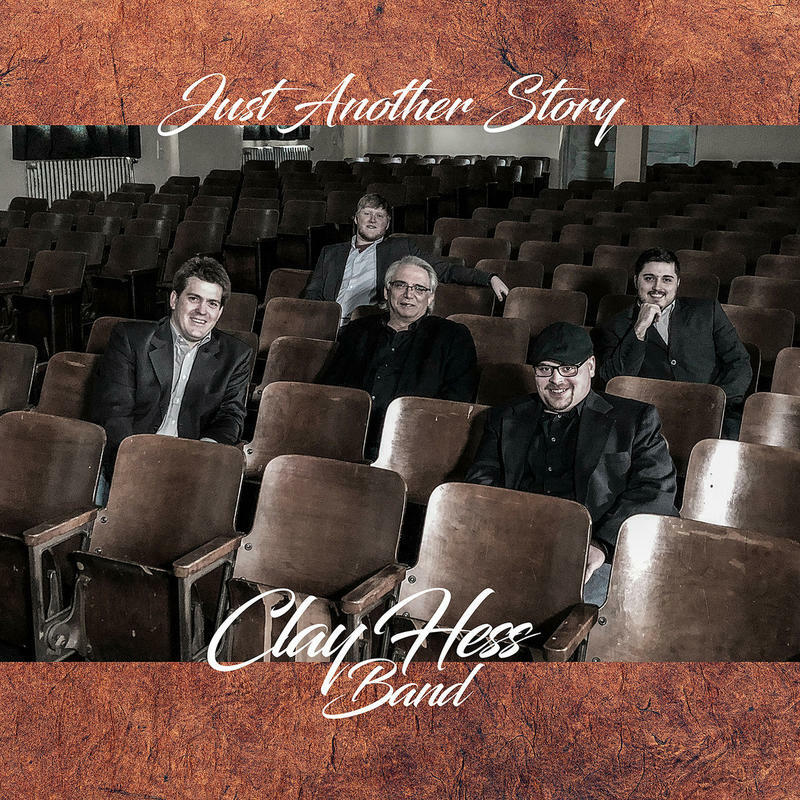 Plus, we'll feature the new CD from the Clay Hess Band titled Just Another Story. Come on and ride the train! 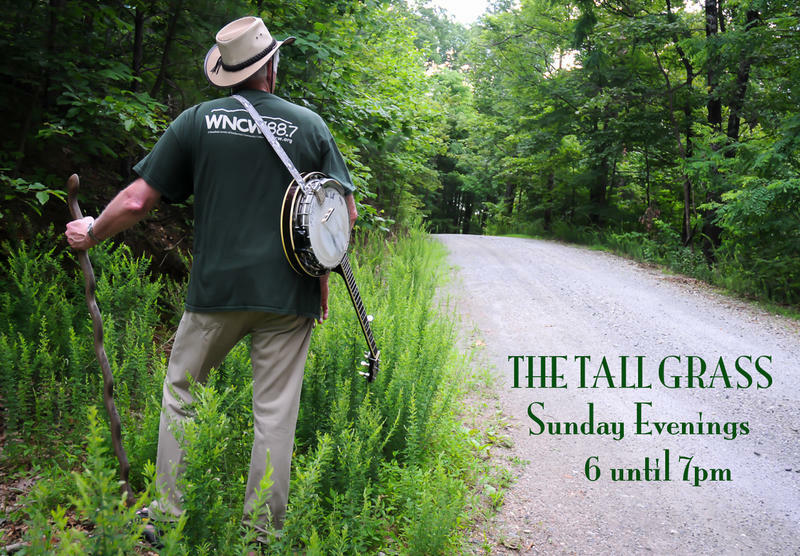 Join Joe Greene and Todd Baldwin every Saturday from 11am 'til 7pm on Goin' Across The Mountain! Coming up in our walk through The Tall Grass, some new music from Old Crow Medicine Show, Canada's Slocan Ramblers, the Grascals and more. It's music from the roots up with your WNCW Music Host Joe "The Governor" Greene.